Mukojima. Laid down Hitachi K. K. as Hull No. 19, a 950-ton T. 101-class landing ship tank. 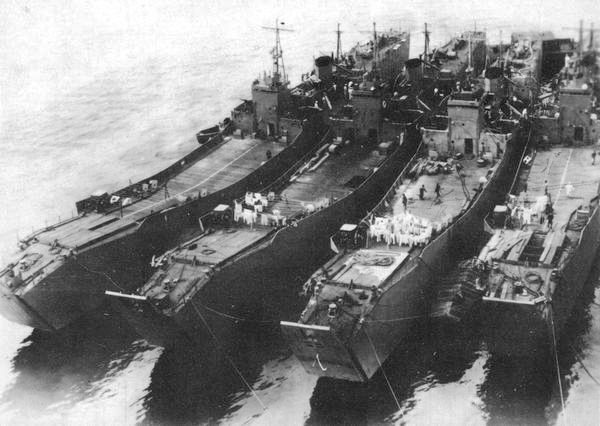 T. 150, T. 128 and ASAKA MARU depart Tokyo in 15-ship convoy Higashi-Matsu (“East Pine”) No. 7 for Palau while ASAHISAN, BINGO, MEIRYU, MIHO, MITAKESAN, MOJI, OKINAWA, SANJU and TATSUHARU MARUs are bound for Saipan and KOSHIN and MUTSUYO MARUs are bound for Yap Island and TAITO MARU is bound for Chichi-Jima. The convoy is escorted by kaibokan NOMI and CD-12, CD-18, CD-22 and subchasers CH-16 and CH-18. The convoy's members arrive safely at their respective destinations. Palau. T.150 and T.128 are damaged by mines. Off Amoy, China. T.150 is again damaged by a mine. Palau. S shore of Ngargol Island. At 0935, Air Groug 19 of Rear Admiral (later Vice Admiral) Alfred E. Montgomery's (USNA '12) TG 58.3’s carrier USS LEXINGTON (CV-16), consisting of Grumman F6F-3 "Hellcat" fighter-bombers, Curtis SB2C-1C "Helldiver" dive-bombers and Grumman TBF-1C "Avenger" torpedo-bombers, bomb and damage heavily camoflagued T.150. One F4F reports a hit with a 350-lb depth bomb. Two SB2Cs get a direct hit forward and a near miss with a 1,000-lb GP bomb. The "Avengers" drop 24 500-lb bombs on T-150, but succeed in getting only two near-misses. The TBFs make several strafing runs on T-105. The ship is left burning. Ngargol Island. 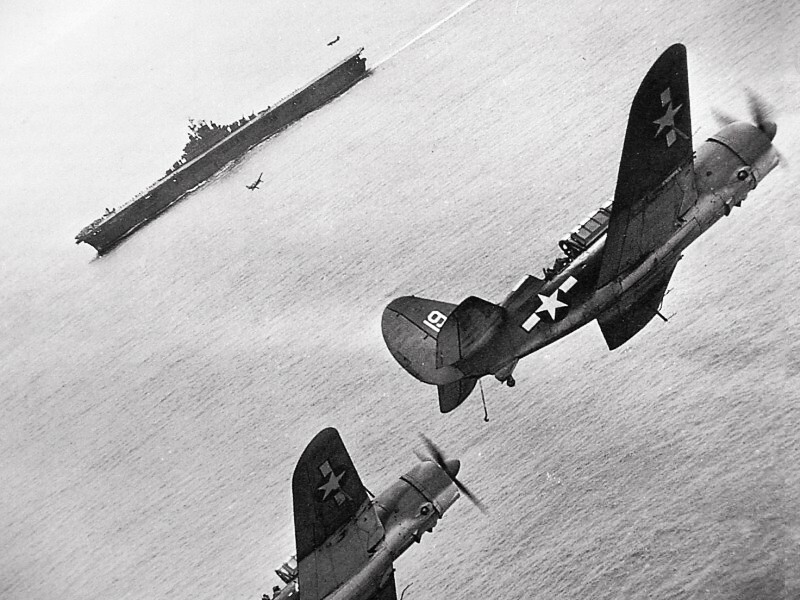 TG 58.3’s carrier planes from USS BUNKER HILL's (CV-17) Air Group 8 bomb and sink T.150 at 07.30N, 134.30E.